﻿ LinkedIn Category Archive » Red Mango Marketing! 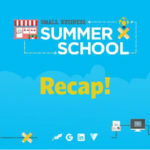 The post Recap: Small Business Summer School Live Stream appeared first on Constant Contact Blogs. 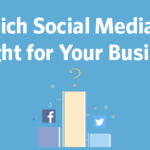 Quiz: Which Social Media Network is Right for Your Business? The post Quiz: Which Social Media Network is Right for Your Business? appeared first on Constant Contact Blogs. Posted in Facebook, Google+, Instagram, LinkedIn, News & Updates, Pinterest, Social Media, Social Media Marketing, Twitter, YouTube | Comments Off on Quiz: Which Social Media Network is Right for Your Business? 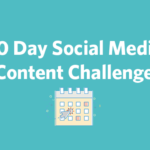 The post 30 Day Social Media Content Challenge appeared first on Constant Contact Blogs. 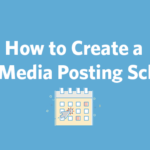 The post How to Create a Social Media Posting Schedule appeared first on Constant Contact Blogs. 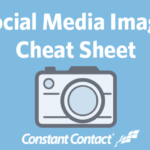 The post 2017 Social Media Image Sizes Cheat Sheet appeared first on Constant Contact Blogs.